Overcoming isolation and stigma is not easy, but it’s not impossible. Our approach moves away from long-term dependency on clinical care, and toward social inclusion and civic engagement. Arts education builds skills and self expression. Art exhibits foster community integration. 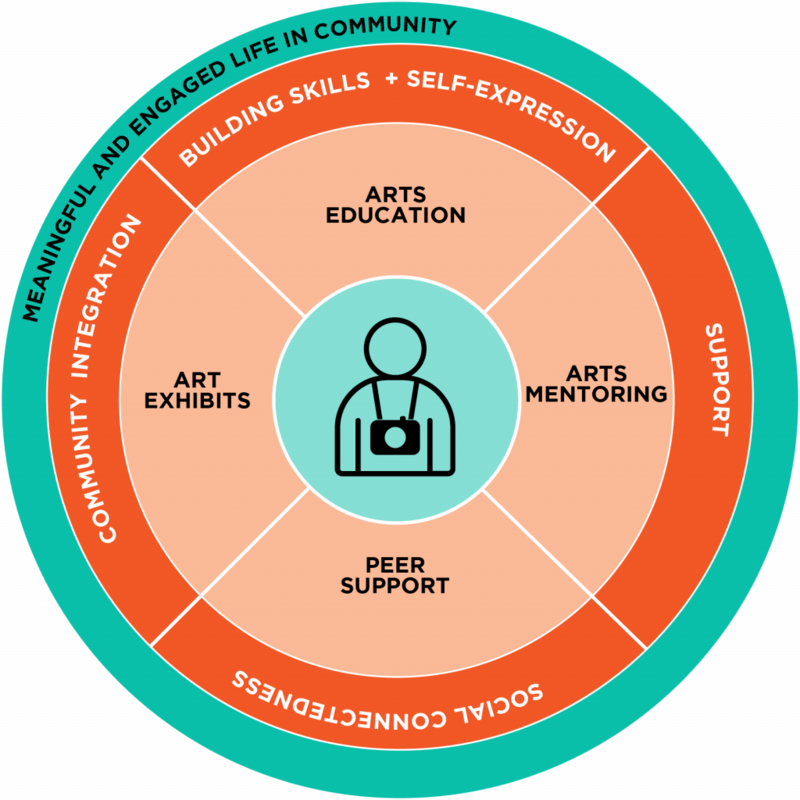 We partner with and train community artists to serve as members of a behavioral health system of care. We leverage the assets of the arts to help individuals find pride and purpose. They contribute to the community as artists. All of this leads to a meaningful and engaged life in the community. "My interaction with others is very limited and photography allows me to expand my ability to communicate with others. 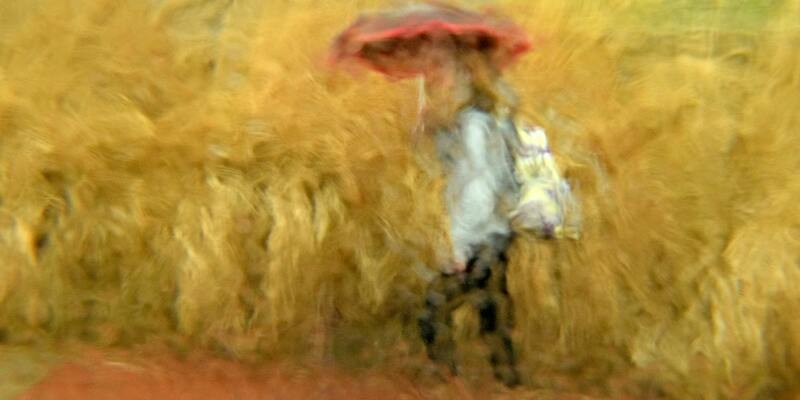 I strive to create images that suggest emotional responses from you, the viewer."